Test your personality with these pictures. - Spirituality is a lifestyle. Home / Unlabelled / Test your personality with these pictures. Test your personality with these pictures. Take a good look at the images below. Below is a personality test to know more about yourself, you will find the interpretation of each image below. 1- There is a man’s head somewhere in this picture. Find him! 2- Focus at the image below. What do you see? 3- Focus on the following picture and give a quick answer: Which stairs will you use to go up and which to go down? 1- If you managed to find the man in 3 seconds, then the right part of your brain is more developed than in the average person. If you found him in about 1 minute, the right part of your brain is of the average person. 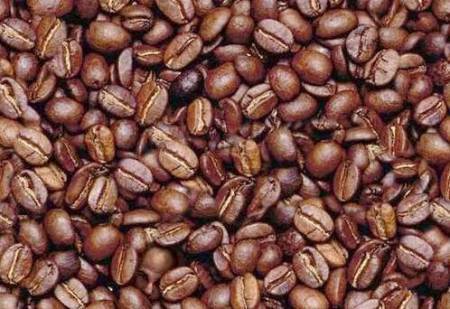 If you needed more than 1 minute to find him, the right part of your brain is slow. 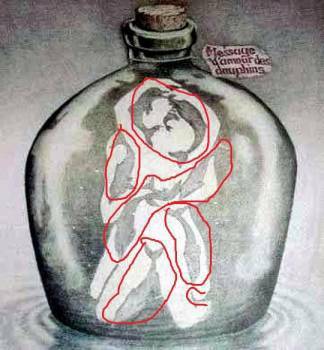 2-Studies have shown that children cannot see the couple because they don’t have such images in the primary memory and instead see nine dolphins. 3- Most people who see this image tend to go up the left stairs and go down the right stairs. This reaction is likely to be influenced by the western way of reading from left to right. While those who read from right to left, like the Arabs, tend to give the opposite answer. You get a bonus quiz to determine your level of intelligence or your IQ. If you see the girl rotating clockwise, then you are using the right hemisphere of your brain at the moment, and vice versa. The right hemisphere represents people with artistic flair. The left hemisphere instead is linked to rationalism and generally organized mathematical thinking. If you can see both directions of rotation, you are likely to have an very high IQ level. Although there is no evidence for this, anyone who can see both directions certainly has a balance between organized thinking and more chaotic, creative thinking. SpiritualFam was created out of the goodwill to help you program your subconscious and consciousness mind.